How Much Does A Website Cost Really? | Newcastle Creative Co. The age-old question of almost every business owner ever. In this era, no one is doubting the necessity of a website. According to Forbes, 97% of people search for local organisations online. There’s no question, a website is necessary. So, how much should a website cost? 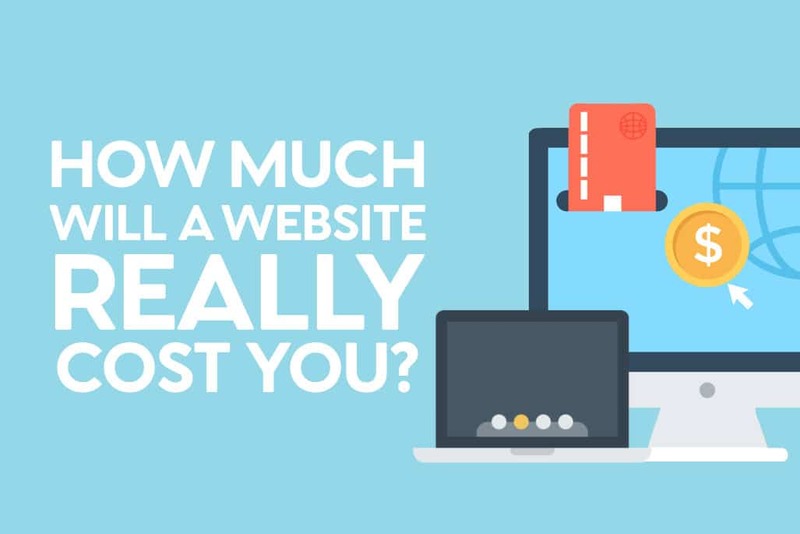 And how much should you spend on a website so it delivers what you want? I’ve been building websites for a long time. I’ve seen everything. From million dollar companies unwilling to invest in a website that reflects their business to small business who are thriving due to their investment in a website. I have spoken to business owners who have required websites with a scope far out of their budget range. And I’ve seen those same business owners lower their budget and reap the consequences. Do you know what happens? They all come back needing help and a complete site rebuild. On the other hand, I have seen small businesses with a low-budget website that looks great and does exactly what they need it to do. Ultimately, I’ll tell you what we tell most of our clients and potential clients at Newcastle Creative Co. Our service and pricing might not be right for you, and it’s okay. There is a multitude of options when it comes to website cost & design, and each has its own pros and cons. I don’t want any client or business owner to fall into the trap that we have seen so many others fall into. You know you need one but before looking for the solution you need to determine what you want to achieve from the website. Every website needs a purpose, it’s not just an online business card. 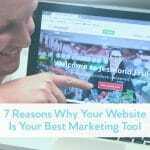 Your website should work for you, not against you. It shouldn’t just be written off as a business account, your website should be one of your major lead generation and sales tools. Your website’s design, usability, and copy should all be focused on driving the visitor to do what you want them to do. And yes, you may need your website to do numerous different things but it’s important you know what they are before you build your website. The mistake I see so many business owners make is starting a website build without a clear purpose. The outcome is almost always a bloated website with too much content and a lack of any direction resulting in horrible user experience, bad page load speed, and no conversions. What’s even worse is that when Google trawls that site it judges it to be poor content and penalizes it’s ranking in search while promoting its competitors. How much will a website cost REALLY? Self-Build DIY Platforms Like WIX, Squarespace, Weebly etc. 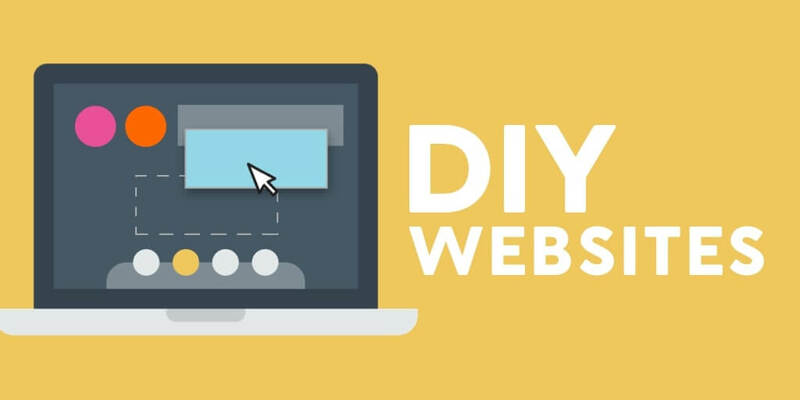 DIY-style website builders are an attractive solution for many start-ups, bloggers, and small businesses. It’s usually because the website cost of these services ranges from free to very affordable. But is it right for you? In spite of their popularity what these builders ignore in order to lower the cost is the customization. Visually, the only choices one has with a DIY builder are the pre-made templates on offer. This makes it very easy to use as it is a ‘Drag & Drop’ feature. But if you are looking at customizing the look of your site beyond these templates, forget about it. One of the other lacking customizations is Search Engine Optimisation aka. SEO. Everyone’s heard of SEO, and everyone wants good SEO. But the ability to optimize your site for Search Engines is severely limited. This will result in Google reducing your search ranking. While many DIY builders have improved over the years, SEO is still greatly lacking. Not being able to customize the look of your website can result in bad user experience. In combination with bad SEO you site will be useless. This combination is lethal to your online presence. If your goal is to have a website that only tells people about you or your business with some contact info, a DIY builder may be worth looking in to. Many DIY builders create nice looking sites with generally fast load speeds if your site is small. 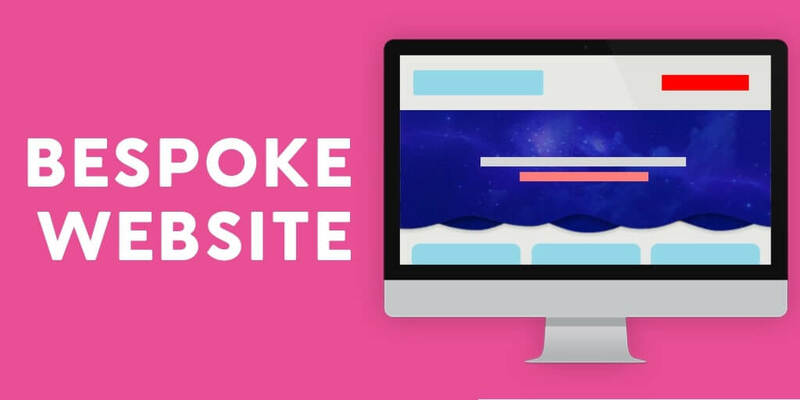 If your site is large with lots of content and images, as many DIY sites are hosted on shared servers, your site speed can be negatively affected. A DIY site would be suitable if you only need a way to give people information. But if you need a website that grows your business, attracts leads, and converts customers, it may be worth re-considering a DIY builder. Low website cost or free. Research what people say about the company. Forums are a great place to see what people are struggling with! Look at what others have done with the templates. Templates look great when designed by a professional, so check them out after a novice has looked at it! Check the other costs – URL, hosting, email accounts, SSL certificates, security, help from a coder/designer if you need it etc. It all adds up! There are hundreds of companies out there who offer services within this price bracket. And while the DIY builders are suitable for people who have the time and ability to build a site, this option is suitable for those who don’t have the time. The result of this service is usually what we like to call a ‘Business Card Website’; a site that showcases the information about your business and your contact info but not much else. Usually, these sites are just an unremarkable, copy & paste template. There are three duties every website is responsible for. These kinds of websites usually only meet one of these duties. The major tradeoff is usually, like DIY builders, your site’s SEO. That doesn’t mean your site won’t rank well in search, it just means that SEO wouldn’t have been a priority in building the site and certain aspects most likely wouldn’t have been considered during the build. The low website cost is appealing for many people but there are a few things I would encourage you to consider before committing to this option. Firstly, will the site be easy and convenient to update and edit yourself once it has been built? Many of these services lack ongoing support; it’s a build-and-forget mentality. Therefore, it can be difficult to make changes when you need. This is usually because these templates are generally copy & paste templates and lack a simple website builder (or CMS), which these services usually charge more to provide. Over 83% of all Australians own a mobile phone. Almost 60% of all internet access takes place on mobile phones. Simply put, if your website is not mobile responsive your website is working against you, not for you. You need a site that is responsive. You don’t have to build it yourself. Usually very basic visual design. May not offer simple website builder & will be hard for you to edit. You will have to pay more for future site amendments. Make sure the website comes with an easy to use website builder (CMS). Even ask to see how it works beforehand. If it doesn’t, be clear on how much it will cost to update your site. Check that the website is mobile/tablet friendly. Check what is included! Will you get a blog, social media integration, URL, email accounts, hosting, images (stock photos cost) etc. The 3 Duties Every Website Is Responsible For. …Originality won’t help you with any of them. A Template Website Using WordPress, Joomla, Drupal etc. Many times agencies or web developers will build your website using pre-made templates from WordPress, Joomla, or Drupal. This option usually results in a polished, professional, and attractive website. These templates are usually quite customizable and generally boast easy to use website builders or CMS. These sites have access to thousands of plugins that expand the ability and options of your website and can be optimized easily for search engines. 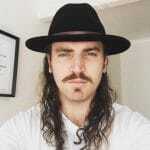 While this is usually the best option for most, we see time and again sites that are bloated with plugins, custom code, and un-optimized content/images. The reason this happens is that businesses have tried to expand what their website can do by just adding things to it. This slows down their website & diminishes user experience, breaking the 3 rules of every website. Websites are visually appealing & professional. Comes with an easy to use site builder (CMS). Online support, resources, & plugins. Limited design control (limited to the theme). Generic design that’s not unique to your business. Ask the designer what they can do with the design, how much can they change to tailor around your needs? With any design company – check that the website is mobile/tablet friendly! Many web designers and creative agencies will charge within this price bracket for a custom built website, Newcastle Creative Co. included. Investing in this option, you should expect more value than any of the three services above. Your website will be designed with your brand and your target market at the center. This kind of website is more than just a good looking site, although most are visually appealing, rather it is designed with next steps, conversions, & lead generation in mind. The designer can often spend a lot of time researching your target market and making sure the site is to your liking and optimized for conversion. Your homepage, standard pages, and even your blog should be completely bespoke. Depending on your business, your site may also be built with a custom online shop that does not use bloated, code-heavy plugins. You may also get additional extras such as a blog, email marketing integration, copywriting, on-page SEO, dedicated servers, free security, and instant support… Hence the website cost. The process can take longer as it is designed from scratch. Ask the web designer what their process is. Will they show you a version of their design before you invest? Or will you receive different design versions to choose from? Ask if the website also comes with a website builder (CMS). Check if the designer includes web hosting and what kind of hosting they use; shared or dedicated servers. Will you need to provide the stock images or will they provide some of them as part of the service? The option is suitable for those looking for the ultimate all-inclusive bespoke website design service. 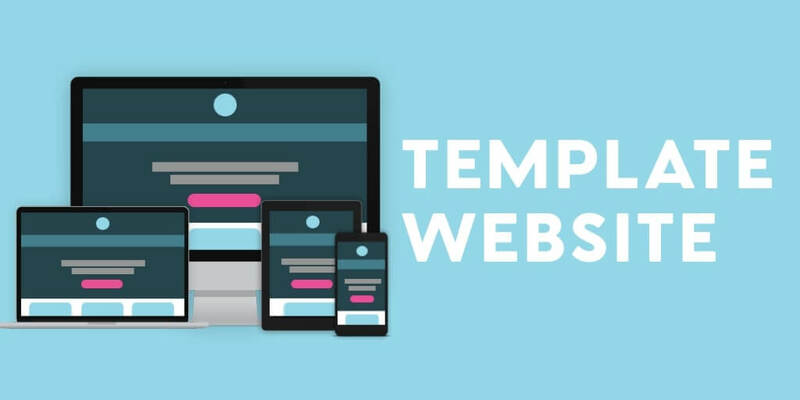 You may find that you need every page of your website to be specifically and individually tailored to your particular needs. Or you may need a website that fit’s within your company’s internal processes such as a Client Management System, a custom-built point of sales system, or back-end booking engine. These websites are generally very intelligent and technical. They have a large amount of functionality and attention to detail. You will generally be paying for a knowledgeable and experienced team of developers, designers, and programmers that will build anything you need from scratch. These websites are generally suitable for large companies that generate a large amount of revenue online, therefore needing a site that will support the traffic, and result in increased conversions. Bespoke technical requirements (not just design!). Robust website that caters to your exact needs. Support of a highly skilled and experienced team. Fully tailored website with premium plugins and resources. Most businesses will not require all the additional tech that comes with this option. Consider whether you really need this level of support and technical help. This is a big project, I’d certainly recommend meeting the agency! Put a full proposal together and go out to tender. It’s more time consuming but it’s worth it to get the right company for you. The temptation is to get onto Google search and type in “Cheap Website Design” to reduce cost initially. But the question that I would implore you to ask is will this support and scale with my business in the long run? 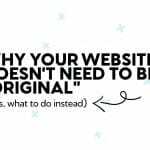 I see so many businesses who invest in cheap websites but end up having to pay more in the long run as they realize that the website doesn’t do what they need it to do. 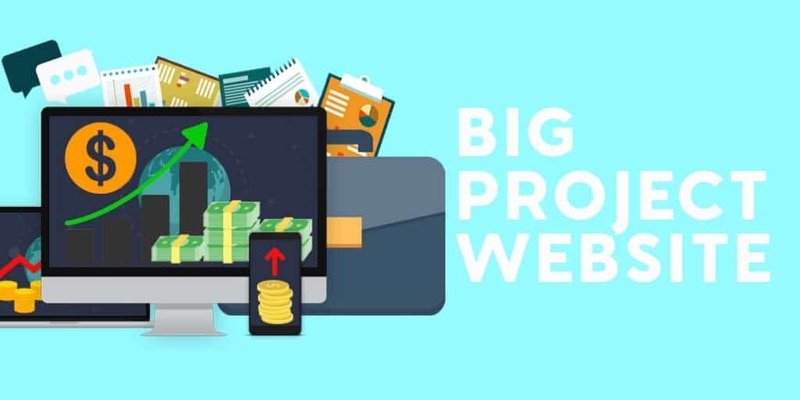 What’s the REAL cost of a cheap website? What will a basic online presence do for your business in the long run? 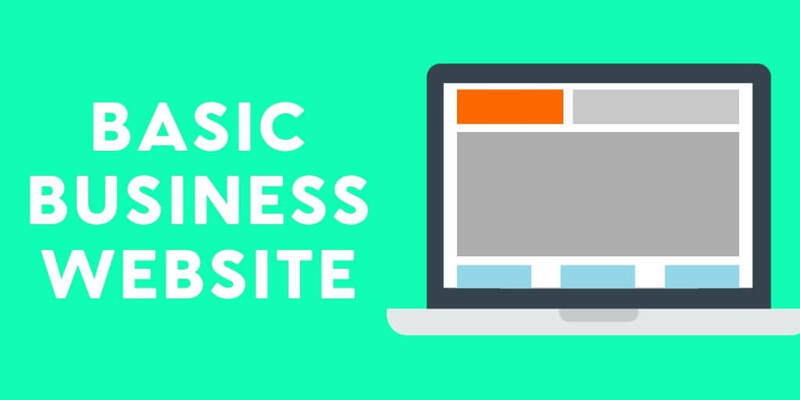 The amount of business you lose from not having a high-quality website may leave you worse off. Think about the average lifetime value of a customer. How many customers will you need to pay for a $10,000 website? If the numbers seem out of reach then it may be worth going for one of the cheaper options, to begin with. But remember, if you don’t have a website that will work for you, then it’s working against you. Think about the number of potential customers you would lose if you lacked a website that would convert them. My advice is to you is this, spend some time doing the research and find a web design company or agency you can rely on, someone who truly understands what you want to achieve and can build a website that performs well and delivers a return on your investment. Don’t just find someone who will make a pretty website. Invest in someone who will build a website that will work for you.